The delayed polls in the newly created districts which became operational in July 2018 have affected the contestants by constraining some of them financially. According to Mary Grace Amek Aweri (pictured), one of the contestants for the Woman Member of Parliament for Kwania District, the delayed polls have affected her negatively but will not divert her from continuing with the campaigns. She described the continuous delays to conduct elections as an illegality and lack of planning on the side of the government. 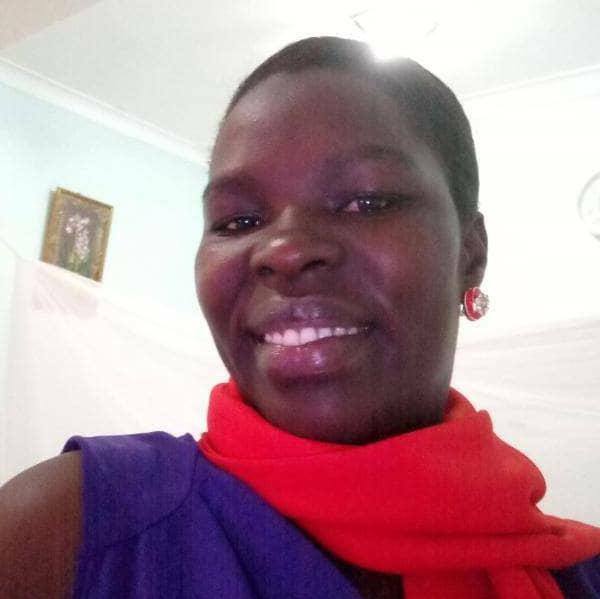 Kalule Flavia Nabagabe, an Independent in the race for the Woman MP seat for Kasanda District said the continuous delay leaves them in a state of anxiety and uncertainty. She however vowed to put up a spirited fight and never to give up although after the finance Minister Matia Kasaija revealed that there is no money to conduct elections in the 6 new districts.